At Sleeman Mill and Lathe Inc. we work with the customer to pick the right molding process or fabrication process to produce your parts. 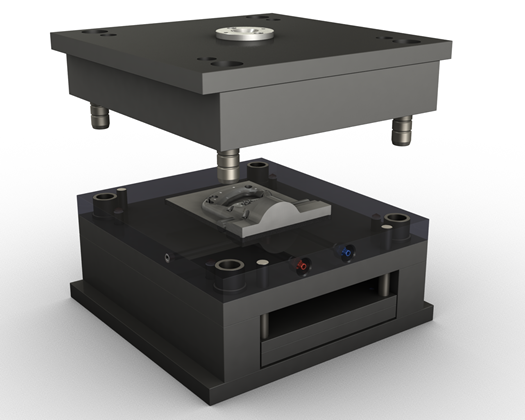 Quantity of parts required, budget, cost of molds and cost of plastic parts will determine process used. A small production run of plastic parts might only require machining plastics or casting plastic parts giving low mold cost but higher part cost. 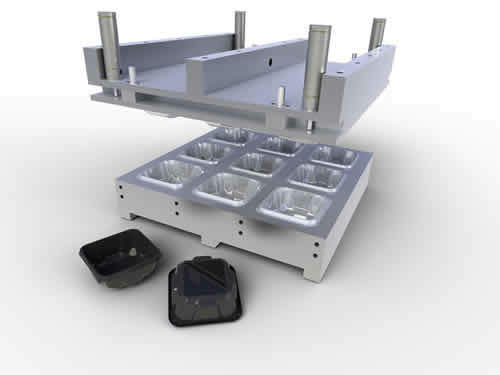 For larger production runs, injection molding or multiple casting or compression molds are required to get a lower part cost but your mold fabrication cost will be higher. Which ever process you need we can walk you through the steps from product design, prototyping, plastic mold fabrication, machining plastics, injection molding and part production.